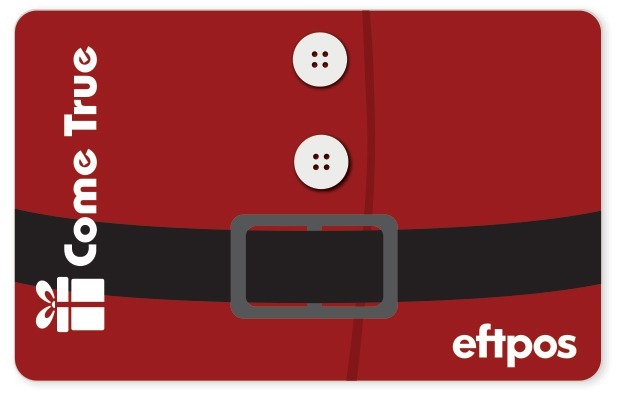 This eftpos gift card is so unmistakably Christmassy, featuring Santa’s unmistakable, iconic outfit. You never know, it might give your recipient the power to buy their own new (and potentially iconic) outfit? Or this card could help them play Santa. With the gift of a little extra cash, you might actually help them out buying their own set of Christmas gifts for a loved one. We know Christmas is a financially demanding time for many people — really, this time of year is the time when they will appreciate the gift the most. If you need a gift solution for the whole office, this card could fill every stocking. 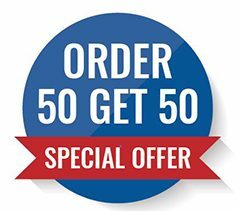 Get in touch with us to kick off (and complete) your Christmas shopping today.